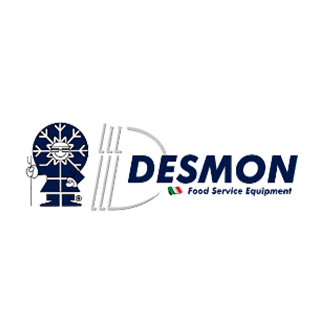 Desmon S.p.A was founded in 1994 by the De Santis family as a company for the trading of professional refrigeration equipment for catering. In 1998 the company took over a local manufacturing company and started production of refrigeration equipment. After a few successful years the company became a leader in the European market of professional refrigeration. …and various other pieces of refrigeration equipment.